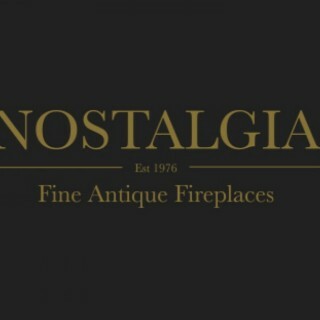 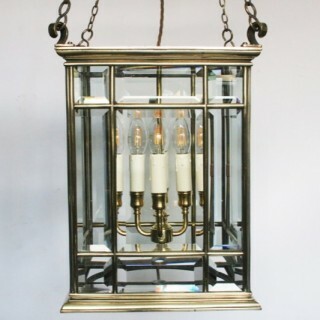 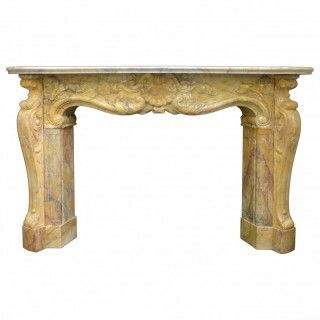 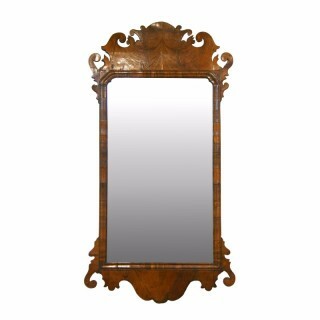 Nostalgia is a family run business established in 1976 and since then has created an international reputation for dealing in fine quality genuine antique fireplaces and antique fireplace accessories. 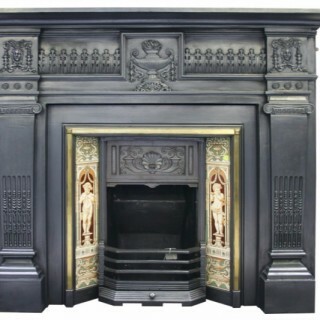 Established 40 years ago, Nostalgia has acquired an unparalleled selection of some of the finest antique fireplaces available on the market. 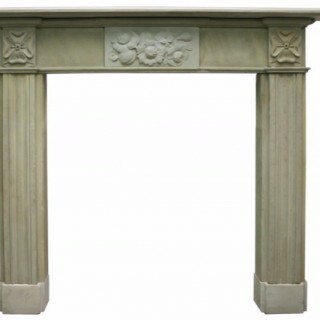 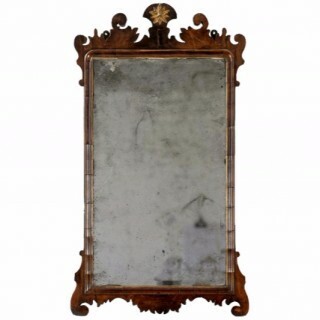 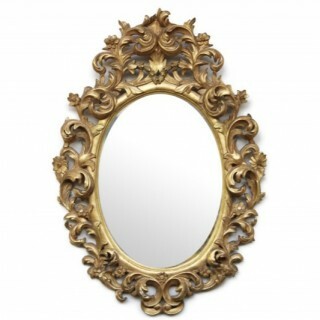 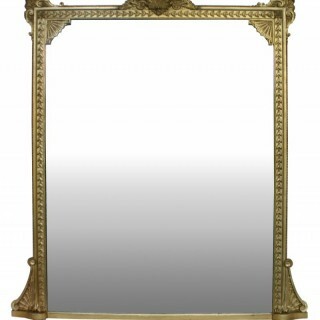 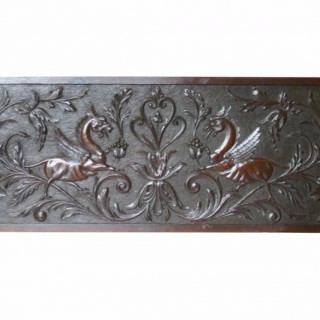 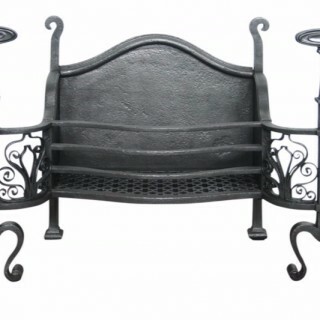 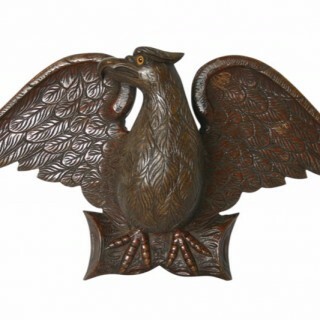 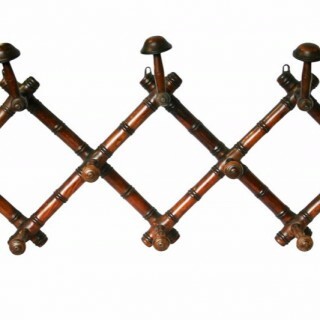 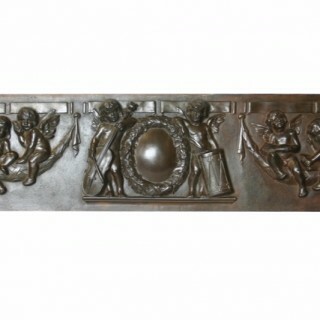 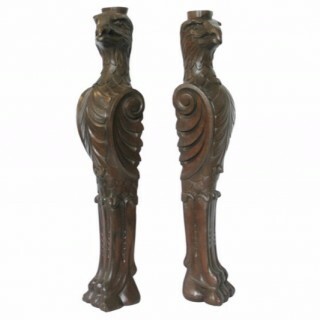 They stock over 2,500 reclaimed fireplaces and accessories dating from 1580 – 1920.